DRS TV Catches up with Wizy Manuels & Slyck, on the sets of Wizy’s new video “One More Time”. Wizy Manuel’s new video “One More Time”, directed by Nottotune, drops April 20, 2013. Supergroup One Commission drops their latest single “Vroom Vroom(Rev it Up)”. The track features vocals by Zan(2Shadez) , Mojo(Desi Beam) & Nottotune (Kru172). The track is produced by Nottotune. This one is a motivational track, made to bring out the adrenline rush in the listeners. Do check this track out, as Zan, Mojo & Nottotune drop hot verses one after the other. The track is available for free download. 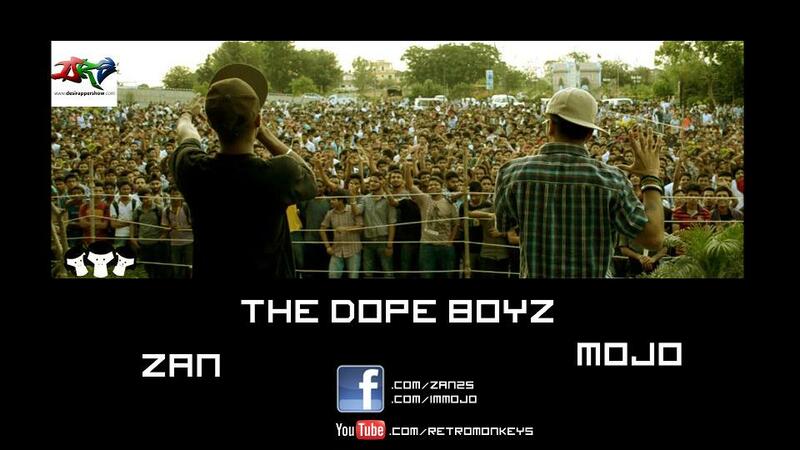 Zan & MoJo – “The Dope Boyz” Coming Soon! The One Commision Coming Back Together! 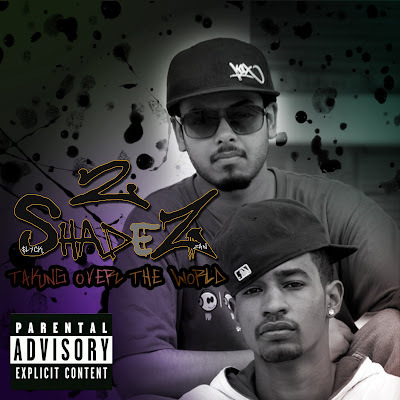 Zan From 2-Shadez & MoJo From Desi Beam Are Back After 2-Shades Hit-Album “Taking Over The World”. This Time In “The Dope Boyz” Coming Out Soon! 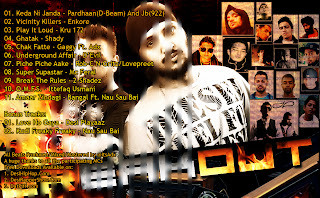 “GanJa Trip” [GanJ Yatra] Is MC Heam’s 5th Release From His Mixtape “Veda Astra”. The Track Is Produced By Anno Domini Beats & Is Featuring Zan [2-Shades] On The Second Verse. Track Is Dedicated To All The “GanJedi People” Like MC Heam Said While Releasing It. Track Is Recorded , Mixed & Mastered At The Emcee Dappear Studios. 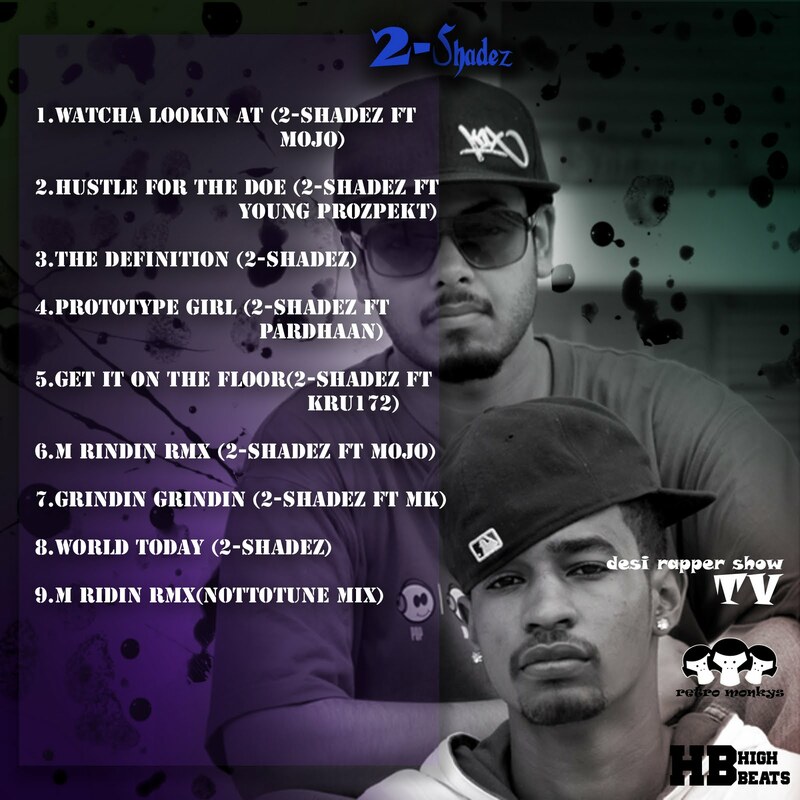 2Shadez are out with their video “The Definition”. 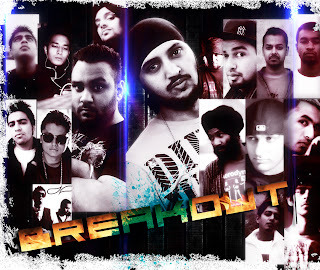 This is their Debut video, from their mixtape “Takin Over the World”. The Nine track mixtape is the debut mixtape from 2Shadez, and is available for free download. You should check this out if you want to know what underground hip hop is all about. 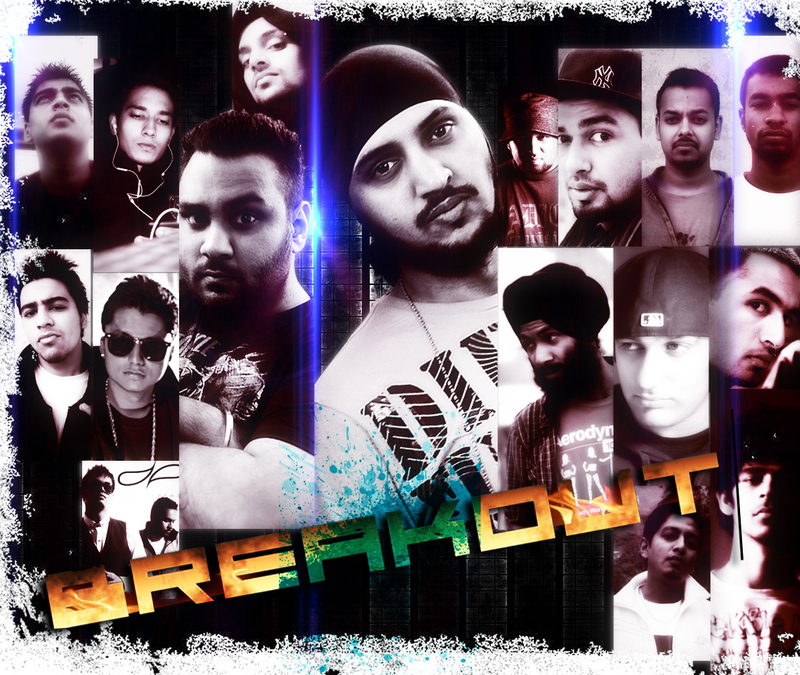 The Desi Rapper Show On Facebook & Twitter !